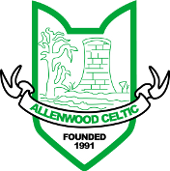 AGM takes place on Thursday 21st of January 2016 at 7.30pm in our club rooms - All Welcome to attend. Review of last season and updates regarding return dates for underage soccer training. AGM takes place on Thursday 16th January 2014 at 8pm in our club rooms - All Welcome to attend.